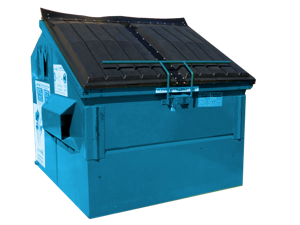 At Discount Bin Rentals, we provide the best prices and services to all of our customers based in the Pasadena area. If you need to rent a dumpster to get your job done, do not hesitate to pick up the phone and call us up. We can answer all of your questions and keep you informed on the exact dumpster you might need for your job. We promise we can beat any price and will give you a helping hand. We are a family owned and operated business located in Pasadena with years of experience. So if your looking for the right price and professional service, we are the dumpster service and junk removal company for you! Our most rented Bin. This bin is used mainly for household junk and small items. These will usually have a bar and lock at the top so you may keep it secure overnight from any unwanted dumping. Great for heavy duty Concrete, Brick and Dirt. 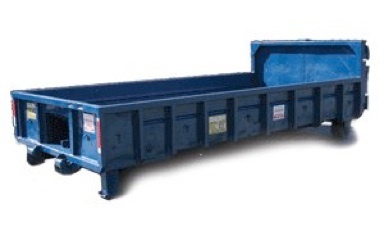 Very easy to load onto and sturdy construction make this dumpster a workhorse. Clean-outs and Remodeling are what this dumpster is used for. You’ll make good use of this 25 cubic yard dumpster for all your needs.